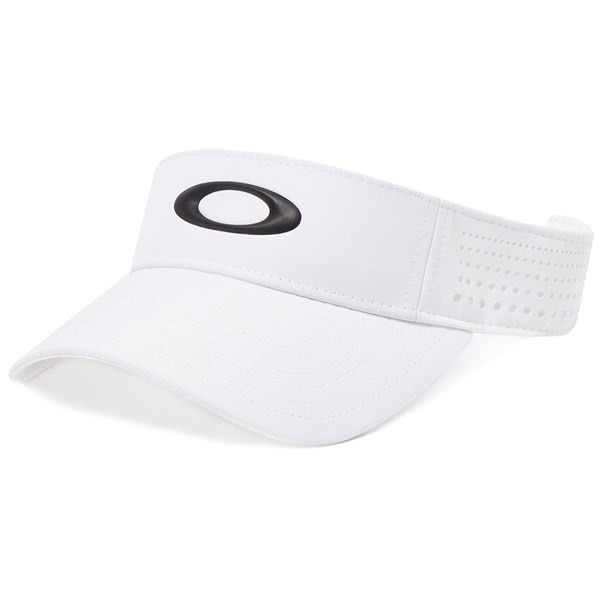 The Oakley Performance Visor has been engineered using a lightweight fabric that features laser perforations for enhance venting and comfort. 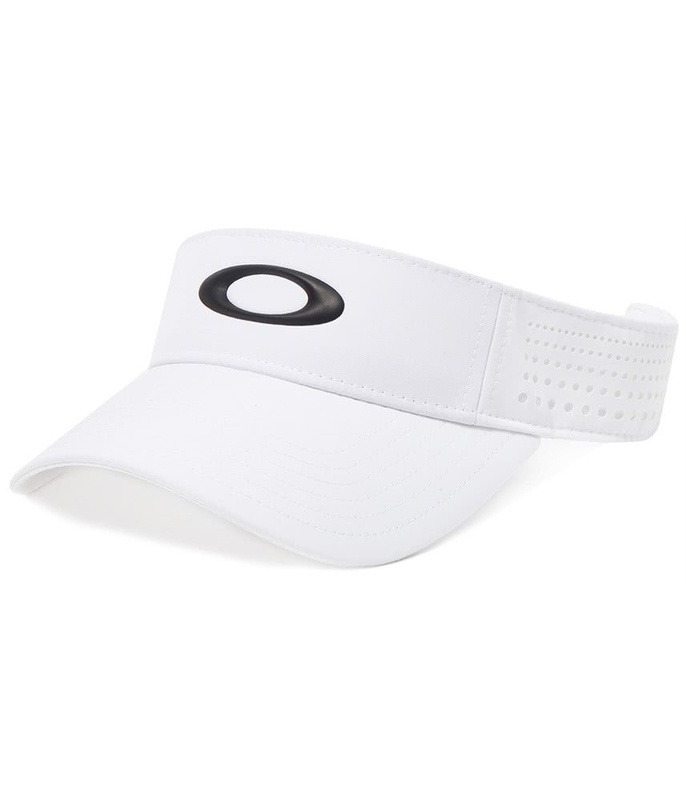 To further enhance performance and comfort Oakley have used the highly breathable and moisture-wicking O Hydrolix fabric technology. 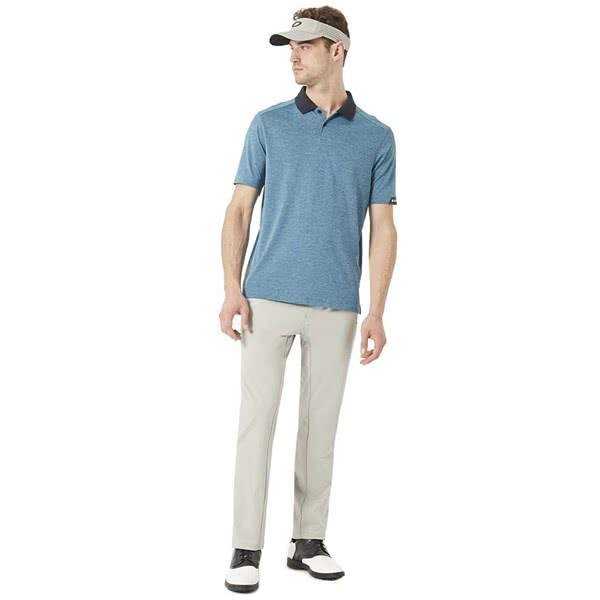 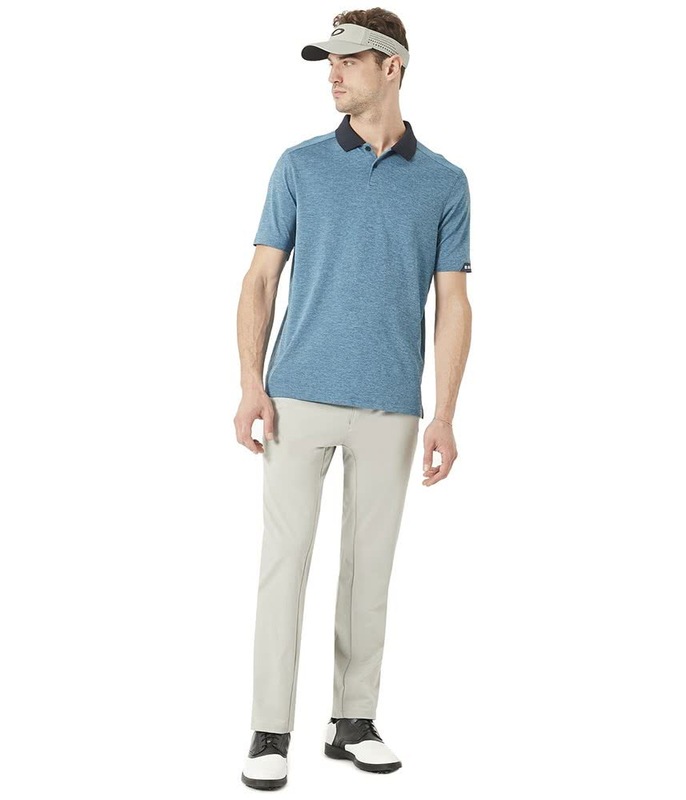 An adjustable back closure will allow you to quickly and easily tailor the fit.